Lighting, wall paneling, transoms, valances, fireplace hearths, hardware, frames, and more! 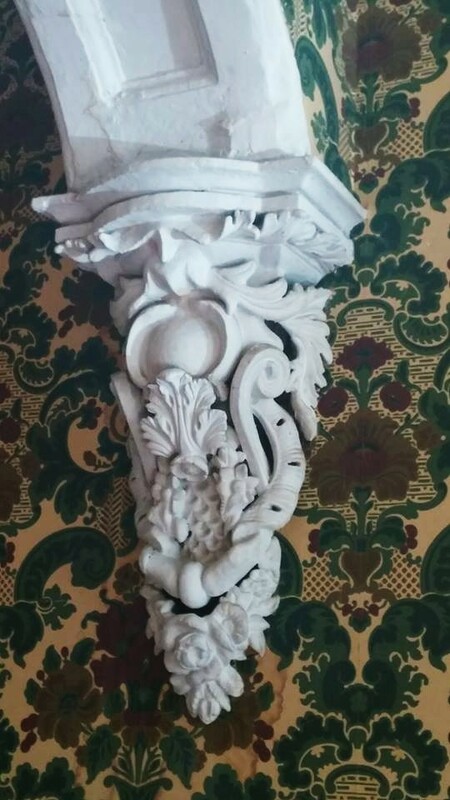 Every room deserves a touch of uniqueness, from aesthetically pleasing accessories to exceptional architectural details. 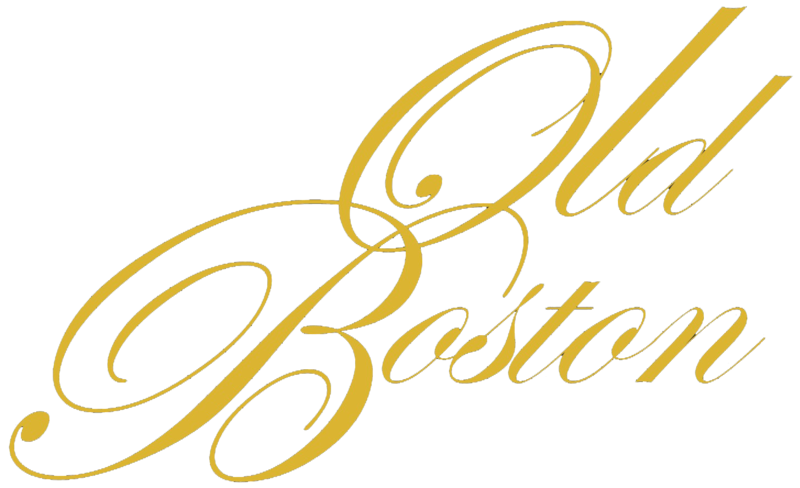 The team at Old Boston is eager to hear your ideas and realize them for you. Some examples? Commissioned for the back parlor of a South-End townhouse, our craftsmen created damask-pattern curtains and matching lambrequin, along with a Victorian-style valance - all inspired by 1860s original designs. 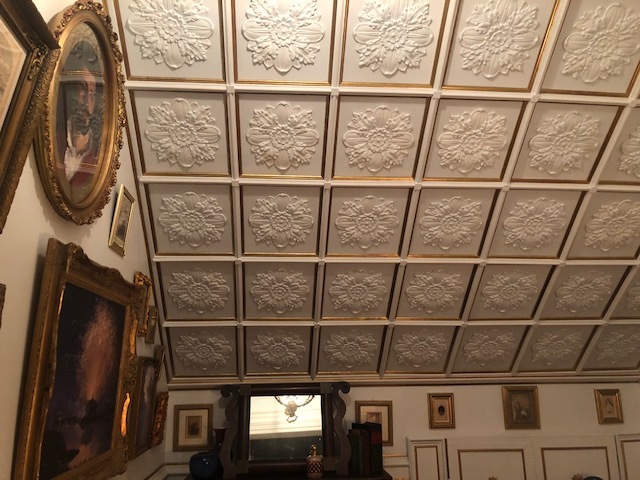 In another home, Old Boston created a coffered wall panel that features hand-cast rosettes and gilt trim. 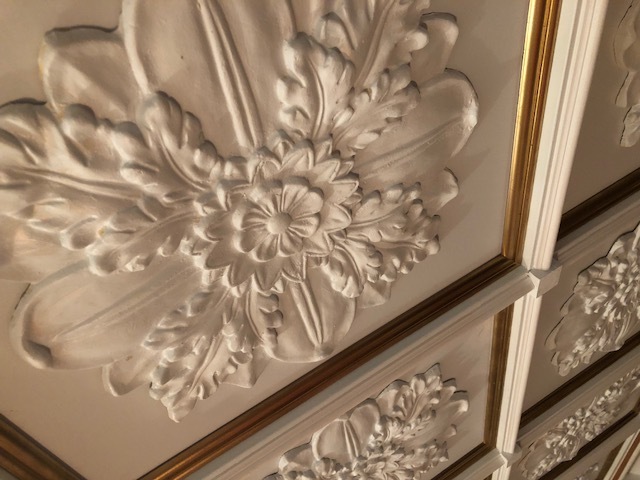 Architectural elements, such as corbels, ceiling rosettes, wall paneling, and wall plaster moldings, beautify the homes of our clients. The possibilities are endless! Light fixtures are also one of our passions. 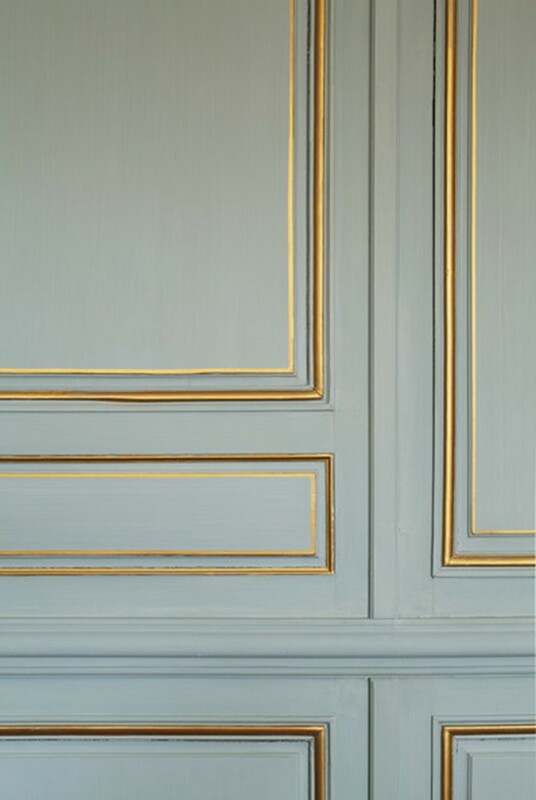 Our consultants will be thrilled to share their expertise in antique and vintage lighting to help you choose historically appropriate fixtures. 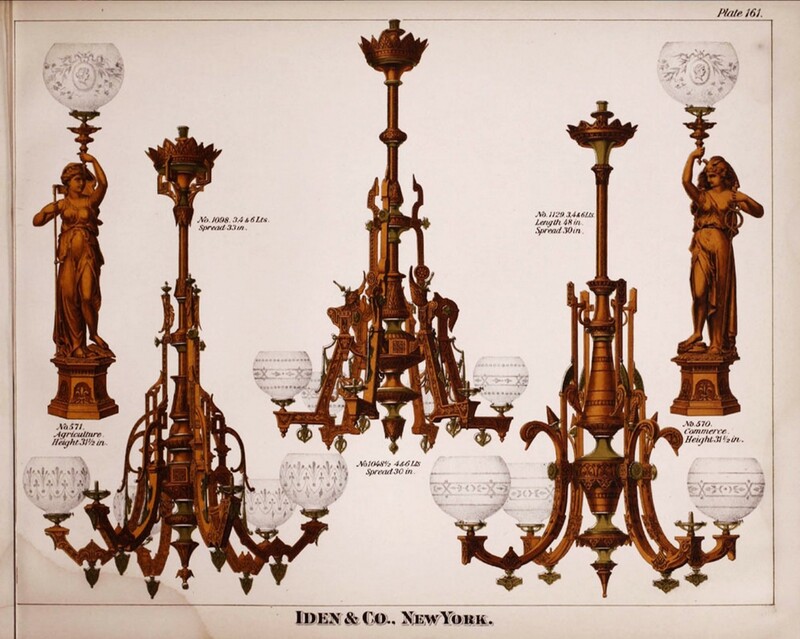 Old Boston has access to beautifully detailed reproductions of dozens of light fixtures from the 1840s to the 1920s, and is always on the lookout for original pieces to bring perfect beauty to any room.